1SEE DEALER FOR DETAILS 2General Motors Consumer Cash. 1General Motors Consumer Cash. 219-40CAO. Conquest % Cash Back. Stackable % Cash Back for customers who have owned or leased a 2005 or newer Non-GM Vehicle for a minimum of 30 days. Allowance Available on Retail Program Info. Compatible with % Off and % Conquest Private Offer ONLY. 3Excludes L models. Monthly payment is $13.89 for every $1,000 you finance. Example down payment: 5.2%. Must finance with GM Financial. Some customers may not qualify. Not available with lease and some other offers. Take new retail delivery by 4/30/2019. See dealer for details. 1General Motors Consumer Cash. 219-40CAO. Conquest % Cash Back. Stackable % Cash Back for customers who have owned or leased a 2005 or newer Non-GM Vehicle for a minimum of 30 days. Allowance Available on Retail Program Info. Compatible with % Off and % Conquest Private Offer ONLY. 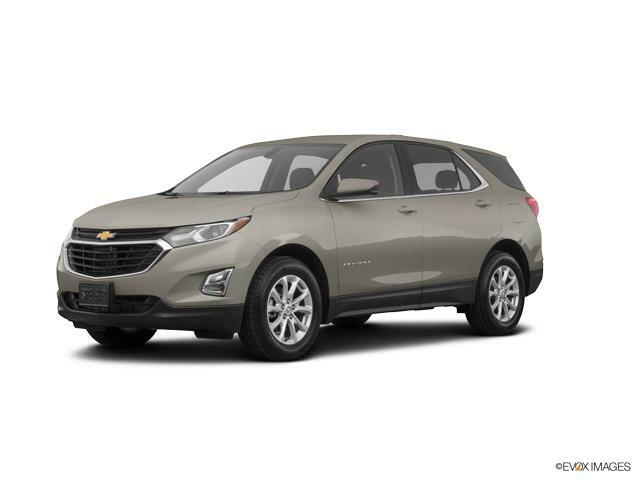 32019 CHEVROLET EQUINOX, STK# A39433, MSRP: $27,680, BO DISC $2127, CHEVROLET CONSUMER OFFER: $2614 SALE PRICE $22,939. *ALL PRICES PLUS TTL, VI TAX, ACQUISITION FEE & $150 DOC FEE WAC. FIRST PAYMENT DUE AT SIGNING. STK #'S SUBJECT TO PRESALE. ARTWORK FOR ILLUSTRATION PURPOSES ONLY. NOT ALL CUSTOMERS WILL QUALIFY. SALE PRICE GOOD THRU APRIL 30, 2019. 4Excludes L models. Monthly payment is $13.89 for every $1,000 you finance. Example down payment: 5.2%. Must finance with GM Financial. Some customers may not qualify. Not available with lease and some other offers. Take new retail delivery by 4/30/2019. See dealer for details.